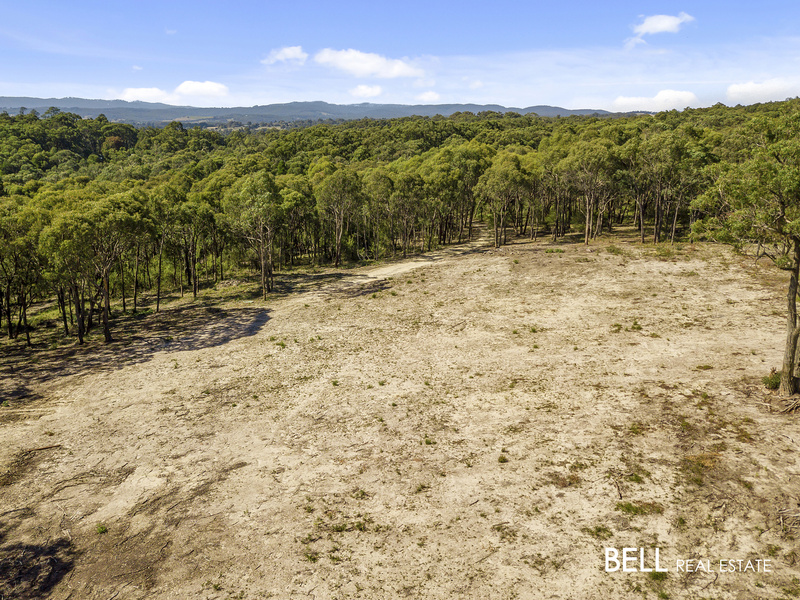 20 Private Acres in Macclesfield! 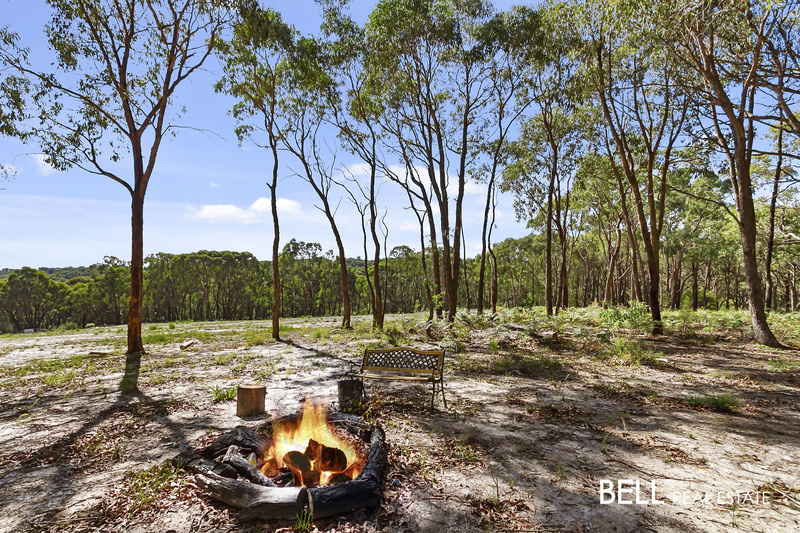 If you’re searching for a place to get away; your own private haven this is the perfect property for you. 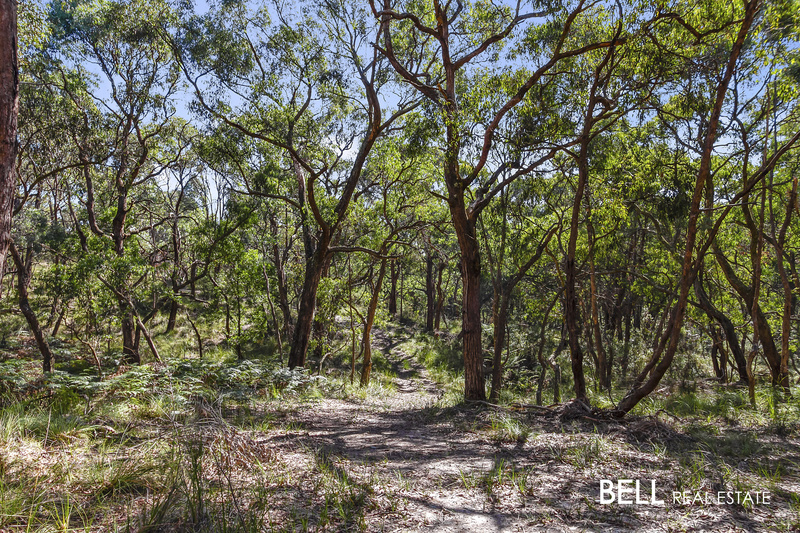 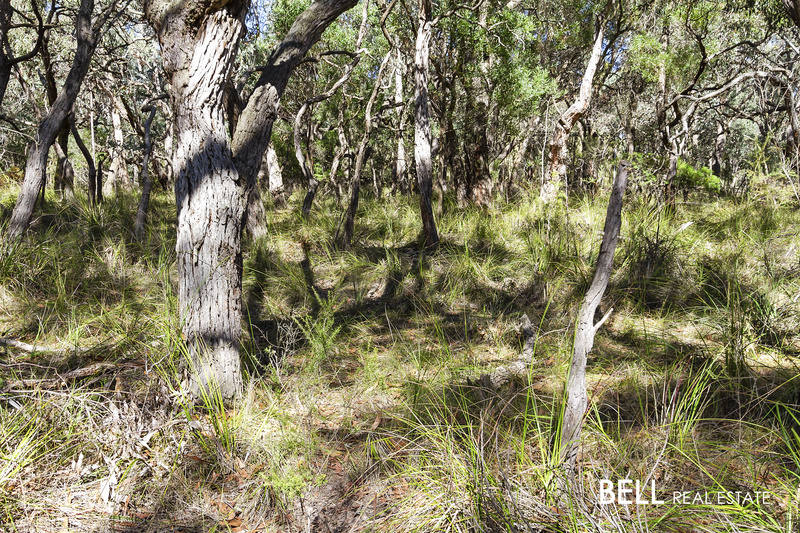 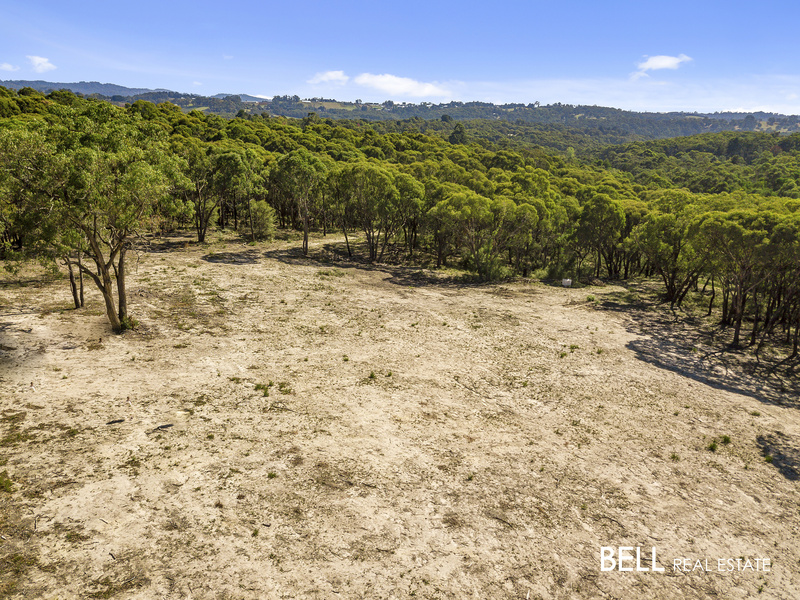 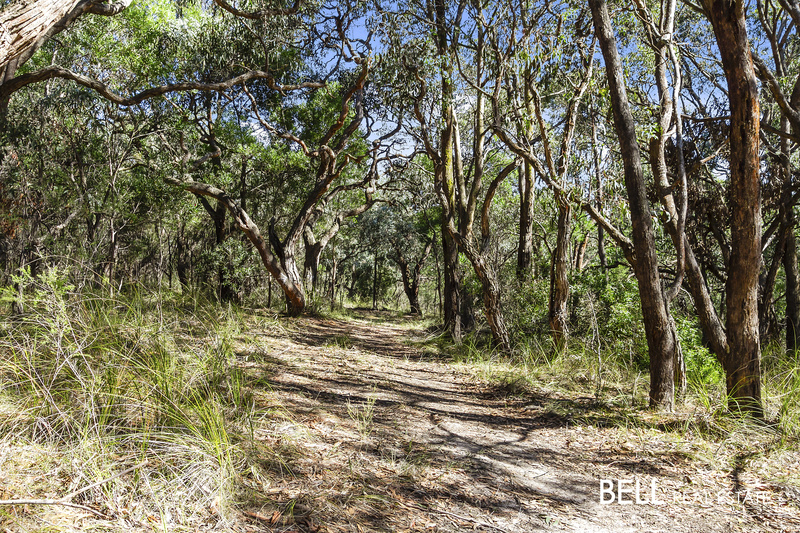 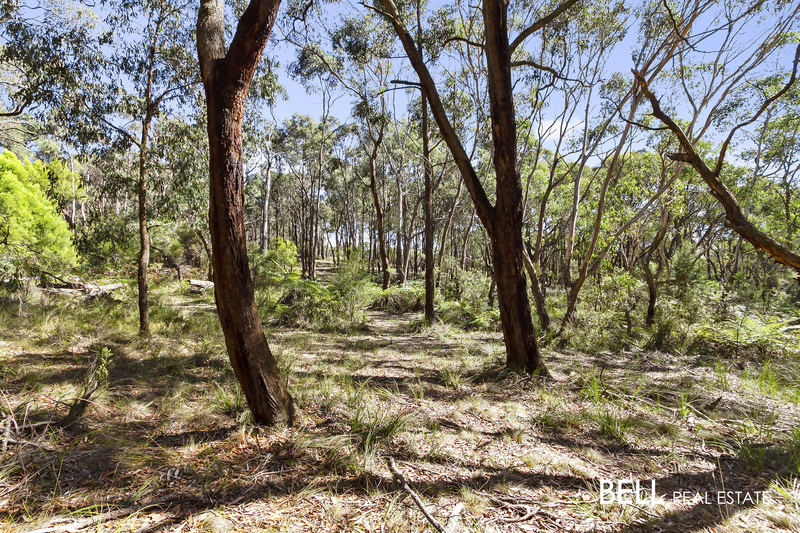 20 secluded acres set in the beautiful setting of native bushland in Macclesfield. 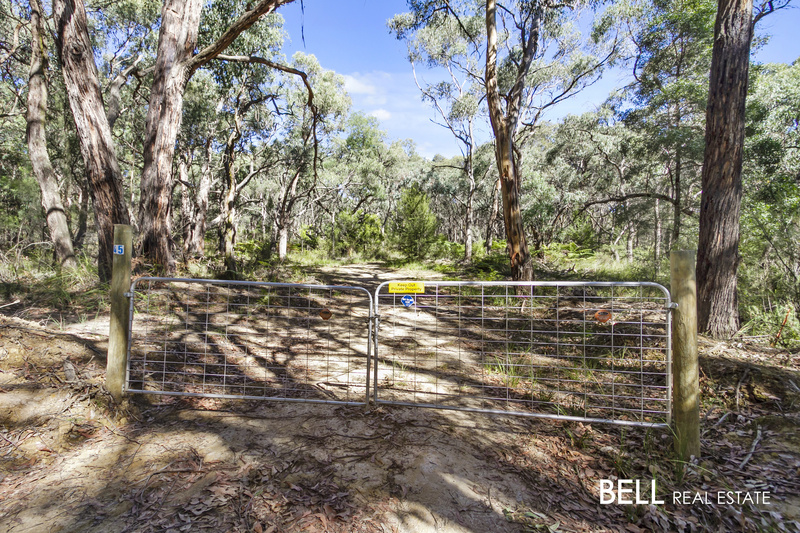 Two gate access, one from Kirkpatricks road and one from Short road. 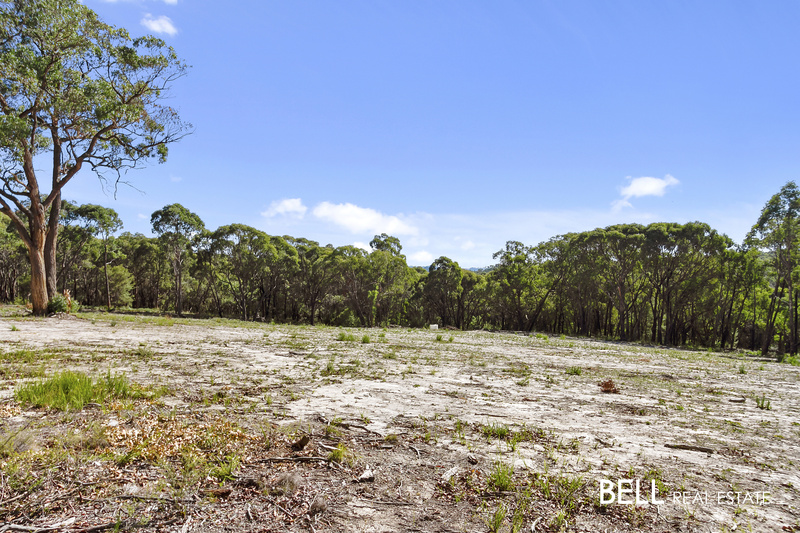 This gentle undulating property offers the perfect place to create your dream home (STCA). 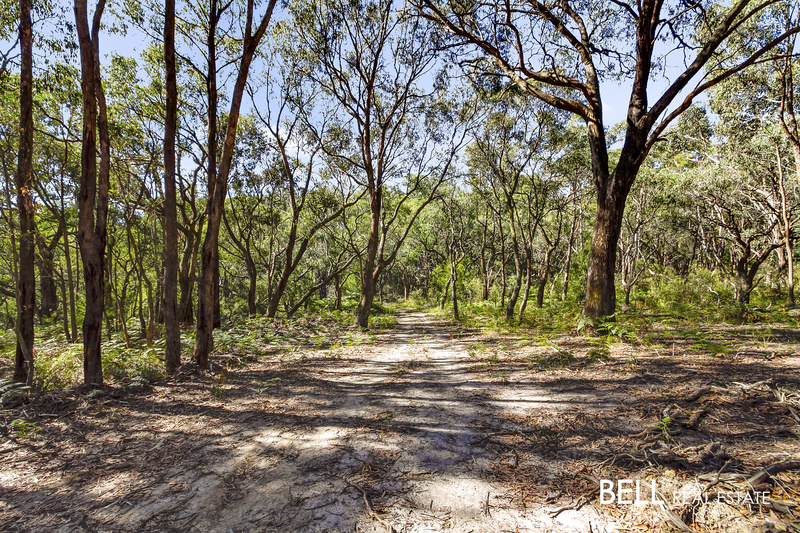 Situated between Emerald and Monbulk townships, this acreage provides seclusion and convenience.